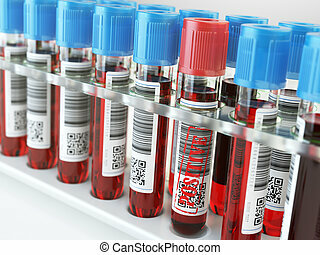 Health medical body check up test. 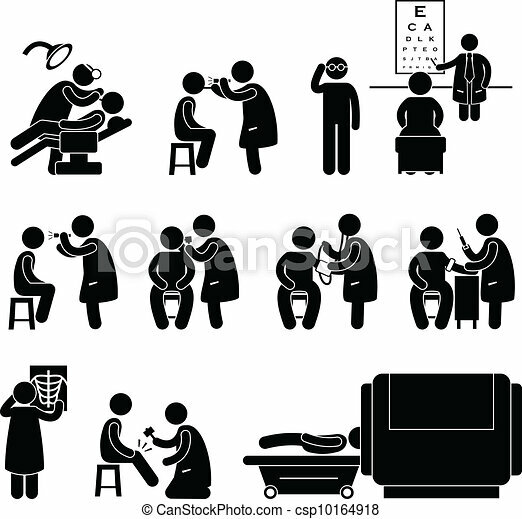 A set of pictogram representing medical checkup and body examination. 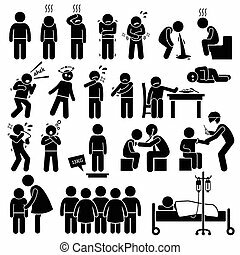 A set of pictogram representing medical checkup and body examination. Anorexia - Distorted Body Image - 3D render. A slender young woman sees herself as fat. 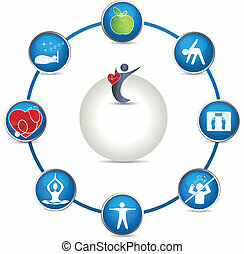 Bright Health care circle. 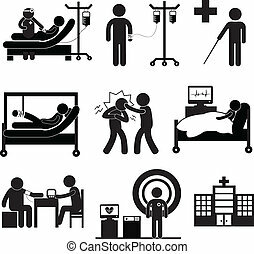 Healthy person is one who sleeps well, eats healthy food, makes exercises, good sleep, have normal weight, do not stress, visits the doctor for checkup. 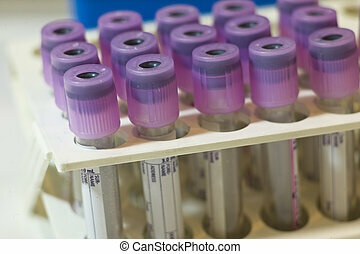 Close up of some 3 ml test tubes with mauve plugs for blood samples on a rack. 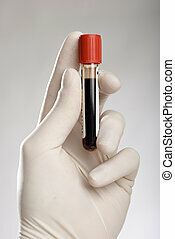 They are made of clear plastic and keeping EDTA anticoagulant. 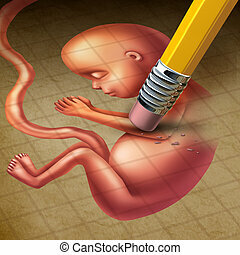 Abortion or miscarriage medical concept as a fetus in a pregnant human uterus being erased by a pencil as a reproductive health loss metaphor for termination of a pregnancy. 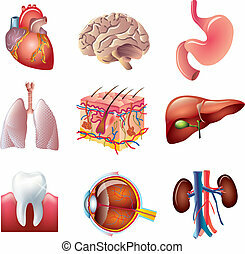 Illustrations showing the various stress test available to test heart disease risk. 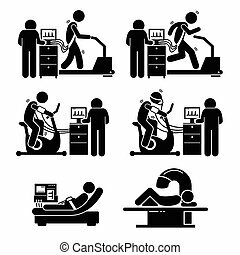 This includes exercise on treadmill and stationary bike with electrocardiogram, non-stress EKG, and nuclear stress test. 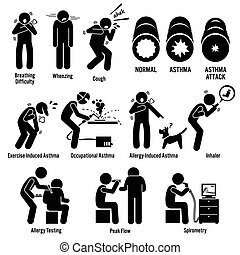 Illustrations showing asthma patient having asthma attack. 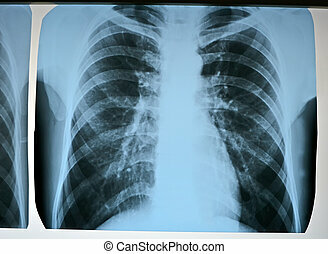 His airway is tighten and he cannot breath. 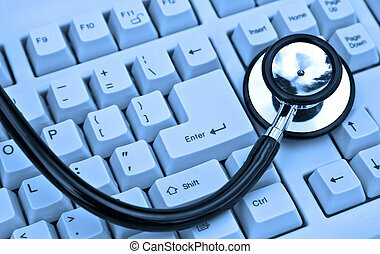 Asthma can be due to exercise, occupation, and allergy. 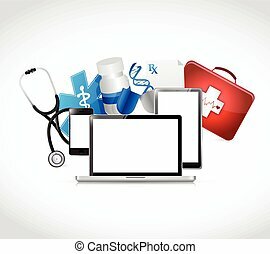 You can test and check asthma using allergy testing, peak flow, and spirometry. 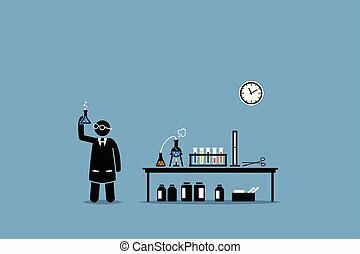 Vector artwork depicts experiment, breakthrough, scientific invention, trials, and laboratory test. 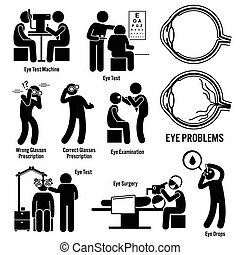 Set of illustrations for eye problems which include the test, examination, and diagnosis by optician, optometrist, and ophthalmologist for the problem. 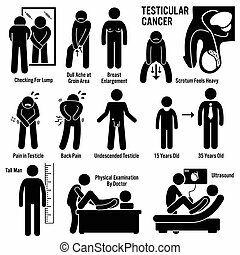 Set of illustrations for testicular cancer disease which include the symptoms, causes, risk factors, and the diagnosis for the illness. 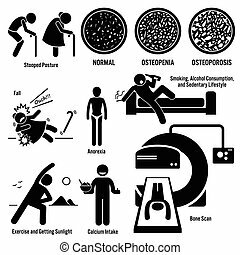 Set of illustrations for osteoporosis disease which include the symptoms, causes, risk factors, and the diagnosis for the illness. 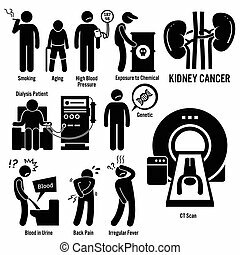 Set of illustrations for kidney cancer disease which include the symptoms, causes, risk factors, and the diagnosis for the illness. 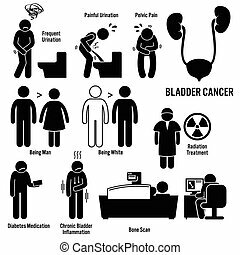 Set of illustrations for bladder cancer disease which include the symptoms, causes, risk factors, and the diagnosis for the illness. 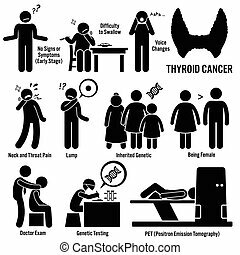 Set of illustrations for thyroid cancer disease which include the symptoms, causes, risk factors, and the diagnosis for the illness. 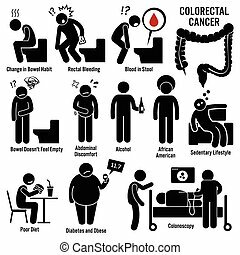 Set of illustrations for colon and rectal colorectal cancer disease which include the symptoms, causes, risk factors, and the diagnosis for the illness. 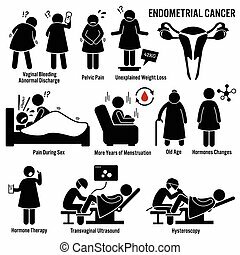 Set of illustrations for endometrial cancer disease which include the symptoms, causes, risk factors, and the diagnosis for the illness. 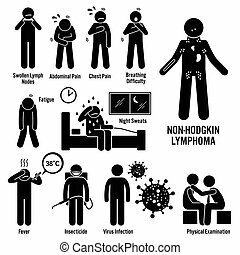 Set of illustrations for Non-Hodgkin lymphoma lymphatic cancer disease which include the symptoms, causes, risk factors, and the diagnosis for the illness. 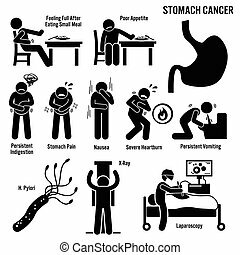 Set of illustrations for stomach cancer disease which include the symptoms, causes, risk factors, and the diagnosis for the illness. 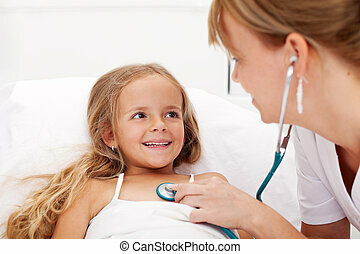 Illustrations showing children getting sick with symptoms. 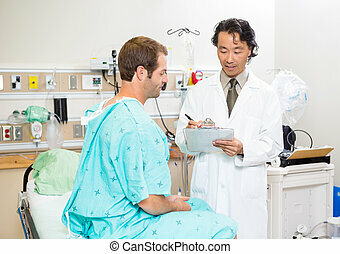 The boy is having a checkup by a doctor and getting an injection. 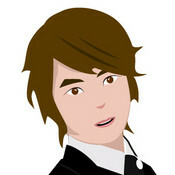 He is isolated from other children so that the flu does not infect others. 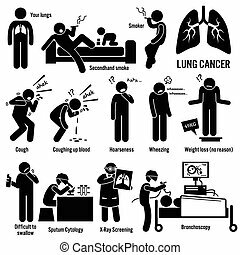 Set of illustrations for lung cancer disease which include the symptoms, causes, risk factors, and the diagnosis for the illness.